Chicago police officer Jason Van Dyke has denied murder over the death of black teenager Laquan McDonald, who was shot 16 times in 2014. Jason Van Dyke was heckled as he arrived at court where he denied six counts of first-degree murder. Video released earlier this year showing the shooting of Laquan McDonald sparked an outcry and the resignation of the chief of police. A federal investigation into Chicago’s police is under way amid a national debate about the police use of force. The inquiry will explore whether race plays a part in the police use of force and whether officers are properly held accountable. 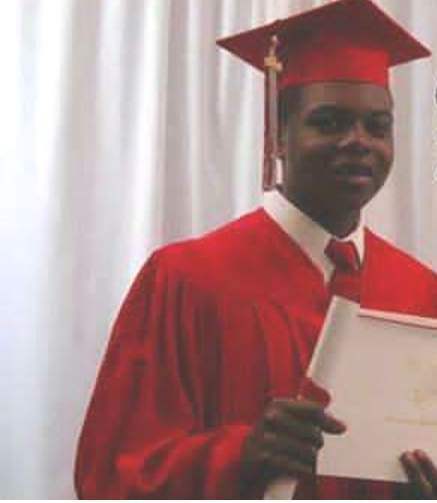 Laquan McDonald, who was 17 at the time, was armed with a knife when he was stopped by police. The dashcam footage showed him moving away from police when Officer Jason Van Dyke opened fire. Days of protests followed the release of the video, which President Barack Obama said was “disturbing”. There were calls for Chicago Mayor Rahm Emanuel to resign and Police Superintendent Garry McCarthy quit his job. On December 26, Mayor Rahm Emanuel said the city “deserved answers” after a police officer accidentally shot and killed a 55-year-old woman when responding to a domestic disturbance.